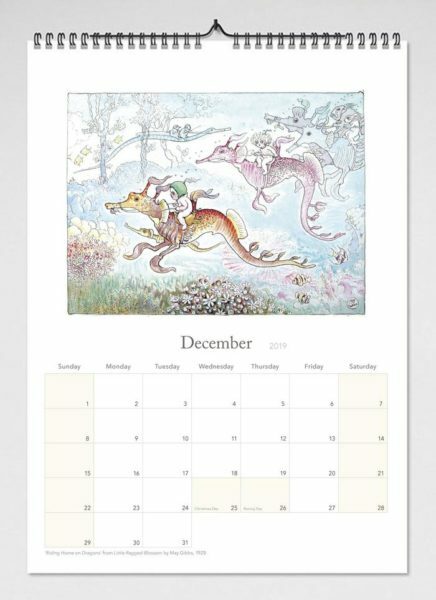 Gorgeous spiral-bound May Gibbs 2019 wall calendar featuring frameable original illustrations on Italian archival paper. This lovely spiral bound wall calendar showcasing May Gibbs original illustrations is printed on Italian archival paper and features a frameable image on each page, plus large boxes for each day to record your diary dates. 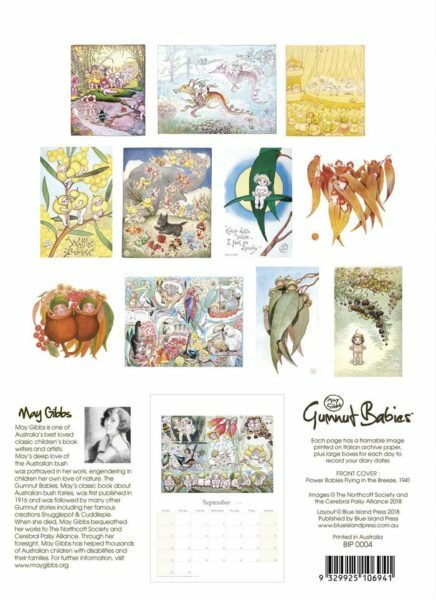 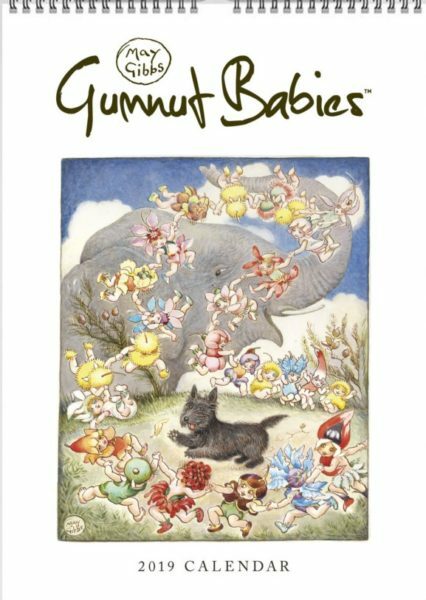 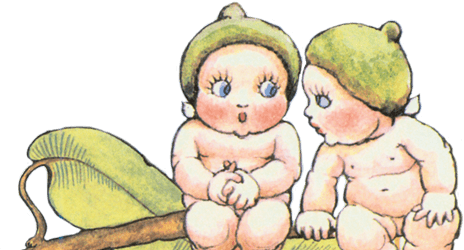 It’s also the perfect gift for the May Gibbs fan or a unique Australian gift to send to loved ones overseas. 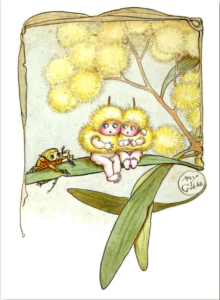 Published by Blue Island Press in Sydney. 100% Australian Made.